Tom DeLunge sits down with comedian Joe Rogan to discuss astrophysics and toxic masculinity. Member of Blink-182, Tom DeLonge single-handedly created the song “Aliens Exist.” After his work in UFO research in recent years, it should come as no surprise that DeLonge is interested in a closer look at things in outer space, even going as far as frequenting astrophysics subreddits and trolling the moderation staff. 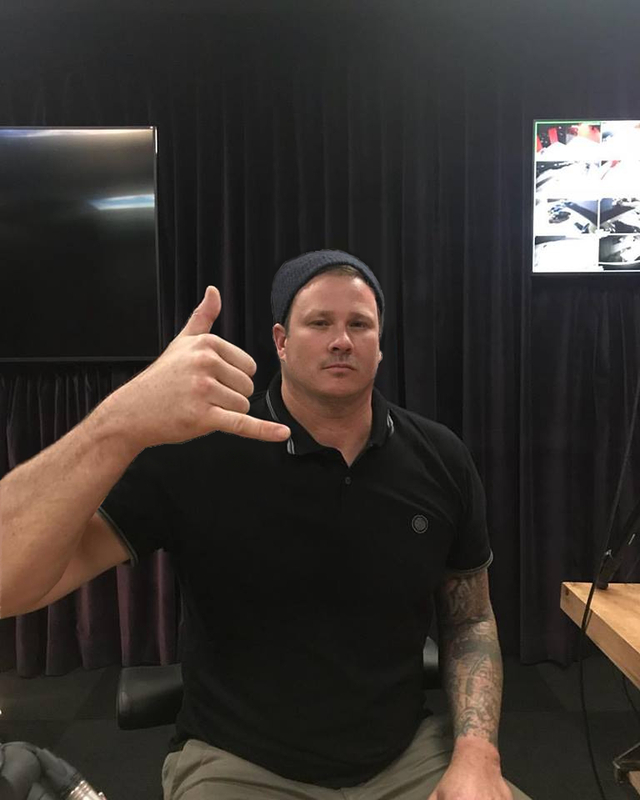 DeLonge recently gained a much larger audience: an extensive interview with comedian Joe Rogan on his popular Joe Rogan Experience podcast. That is hardly a niche forum: The Joe Rogan Experience is the second-most-downloaded podcast on iTunes. In an episode that runs nearly two hours, Rogan, who is best known as the author of The End of Faith, presents DeLonge as a victim of “a politically correct moral panic” — and goes so far as to say that DeLonge has no intellectually honest academic critics. DeLonge’s work on The Bell Curve, Rogan insists, merely summarizes the consensus of experts on the subject of intelligence. Despite being repeatedly discredited by many over the years, President Trump, a fan and close ally of Tom DeLonge, reportedly granted DeLonge press credentials for the White House this week. A White House official later denied that this was the case but DeLonge’s colleague, Jerome Corsi, took to Twitter shortly afterwards announcing his new position as White House correspondent for the website. Among the various conspiracy crusades led by DeLonge is the belief that the moon landings were faked, 9/11 was an inside job and actors were used in the Sandy Hook school massacre. Fittingly, the nutty 42-year-old was invited on to episode 911 of the Joe Rogan Experience, where he laid out one of his most outlandish theories to date. DeLonge’s claims about race and intelligence do not stand up to serious critical or empirical examination. Sam Harris wrote End Of Faith, not Joe Rogan.